Overwatch 2.61 was updated on Tuesday. 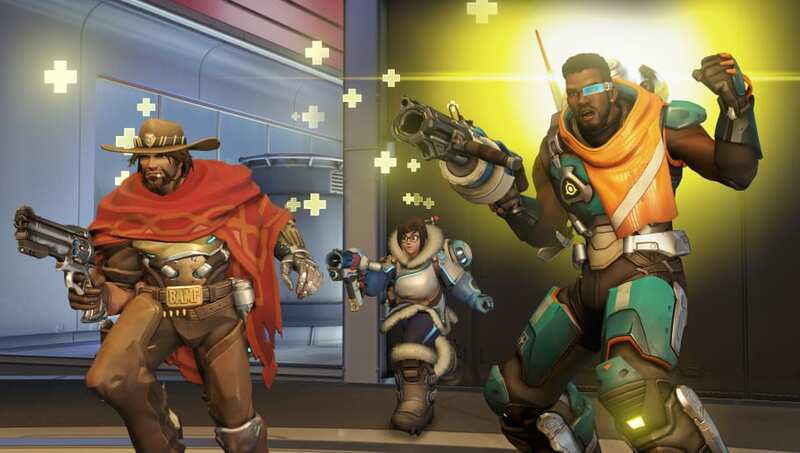 With the release of patch notes 1.34.0.1, Overwatch sees many heroes receive a large number of changes, as well as updates to mechanics and bug fixes as well as the release of the newest hero Baptiste. In that flurry of activity, it can be difficult to figure out which are the most notable changes, but here are the three that players should definitely take note of. 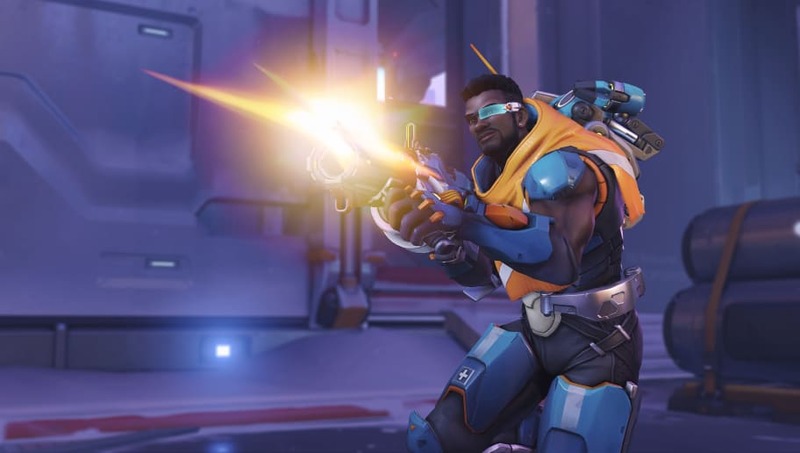 It was mentioned above, but it should be reiterated: Baptiste serves as the newest playable character in Overwatch, the 30th hero in the game. As a new Support hero with flavors of DPS, Baptiste's abilities and ultimate add many new interactions and nuances to the game that, if figured out, could greatly influence the game's balance. The interaction between armor and beam weapons was completely overhauled in the new update. Previously, beam-type damage had varying levels of damage reduction by the Armor health-type but are now reduced by a flat 20 percent. In addition, damage-over-time completely bypasses Armor's damage reduction. 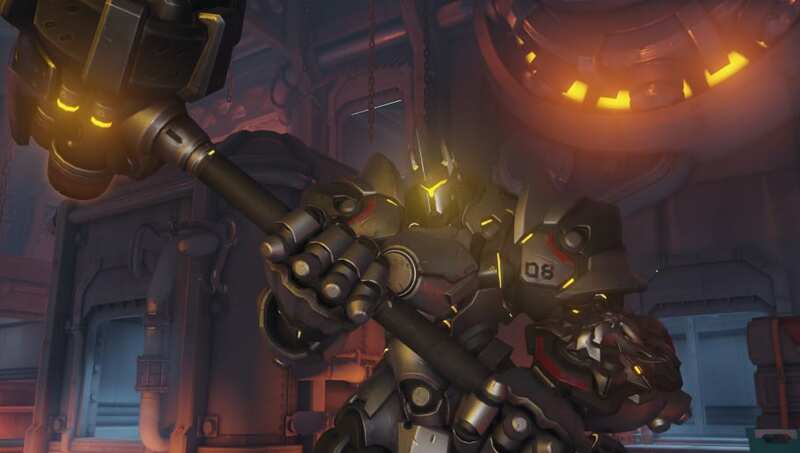 These changes serve to improve the ability for damage-dealers to focus down Tanks and is an especially large hit to Brigitte, who has been a core part of the meta for the last several months. Movement reduction from firing on characters such as Orisa and D.Va previously made them more resilient against knockbacks, as did directional movement abilities such as Winston's Leap or Mercy's Guardian Angel. 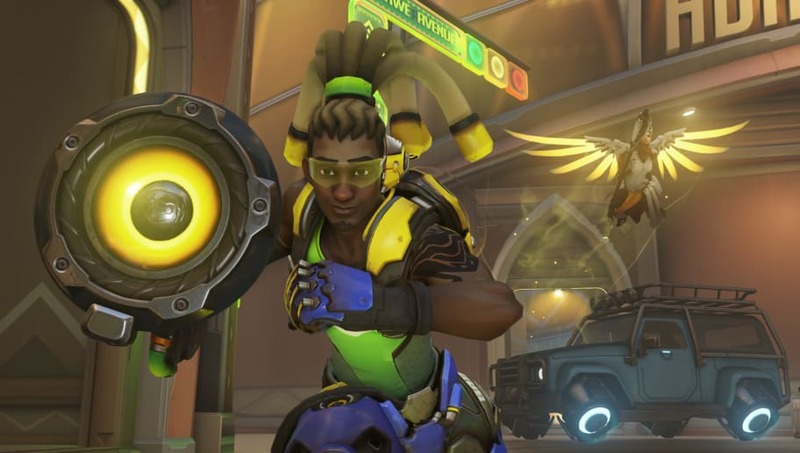 The new changes removed this resistance, providing more consistency across knockback abilities such as Lucio's Sonic Amplifier alternate fire. This helps defensive abilities better deal with aggressive dives as well as helping dislodge previously-heavy characters.